Today, Fifa will decide when to hold the exraordinary congress that will elect its new leader. Zurich is reclaiming the focus of FIFA attention as members of FIFA’s twice-newly-rebuilt executive committee fly in on tailwinds of the corruption scandal which has stormed the far-flung shores of the world football federation. They meet on Monday to decide the date for an extraordinary election vote congress; the party line for all 21 men and three women plus apparently-departing president Sepp Blatter is that FIFA as a competition administrator and corruption allegations are separate issues and should not be confused. They are fighting a perception battle which was lost long ago. The distinction holds no water for the critical world outside. That has been underlined yet again in the last few days by events on other continents. Until now the greatest threat to FIFA’s stability was in the 1920s when it was almost ripped apart in disputes over amateurism and relations between world war enemies; the end of the decade brought it teetering on the brink of bankruptcy after misjudged investments. But back then FIFA boasted less than a quarter of its current 209 membership and none of the enrichment opportunities from billion-dollar television and sponsorship contracts . . . and the ‘commissions’ (aka bribes) and money-laundering temptations to which too many of its greedy past directors have succumbed. Half of the membership of the exco who, in December 2010, awarded the 2018 and 2022 World Cups to Russia and Qatar have been wiped away by proven or substantial allegations of corruption. 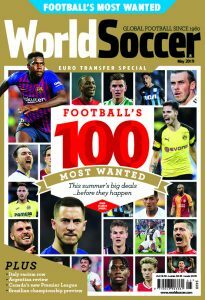 The latest nadir was reached only on this last May 27 when seven men, including two of FIFA’s seven vice-presidents, were arrested in Zurich on indictments handed down from the United States Department of Justice concerning $150m in bribes over two decades. The avalanche of controversy continued with the re-election of Blatter, his subsequent “laying down of my mandate”, the exit of communications director Walter De Gregorio, allegations of widespread fraud and World Cup bid bribes plus the ramping-up of vari-focal investigations by both American and Swiss authorities. There has been no let-up this past week either with Swiss investigations identifying 81 suspicious financial transactions declared by local banks including a rash of withdrawals after the May 27 arrests. Only on Wednesday Jeffrey Webb, one of the Zurich Seven, was extradited to the United States where, hours later in Washington, US Senators called for reform of FIFA at a sports sub-committee hearing which also cast sceptical eyes over the position of the US Soccer Federation. Blatter, who is keeping well away from North America as demonstrated by his recent refusal to attend the Women’s World Cup in neighbouring Canada, had declined an invitation to appear before the hearing. So had USSF president Sunil Gulati, a member of the FIFA exco. 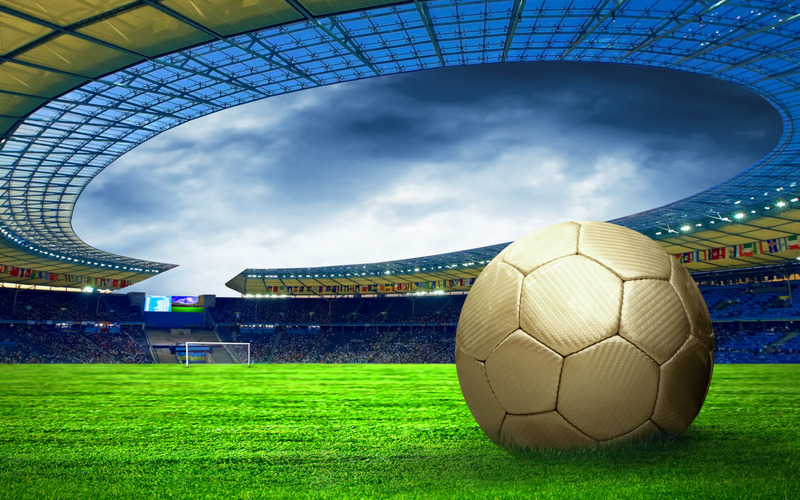 Transparency International and the International Trade Union Confederation also reiterated their demands for “independent reform of FIFA led by an eminent person,” and endorsed greater pressure on leading US World Cup sponsors such as Coca-Cola, Visa and McDonald’s. Simultaneously the creation of a Brazilian parliamentary inquiry into football corruption was confirmed in Brasilia. 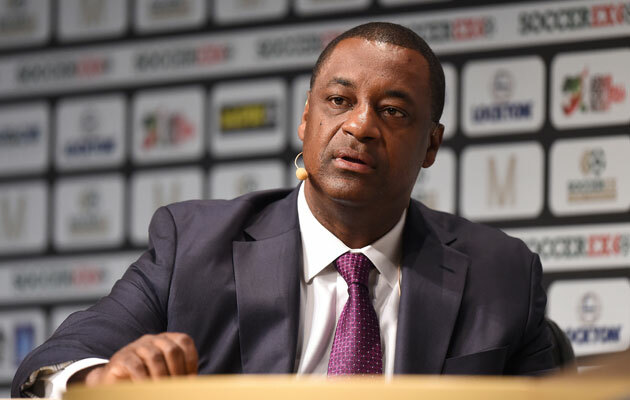 It will be chaired by former World Cup winner Romario, a long-time critic of Brazilian football leaders and FIFA directors such as Joao Havelange, Ricardo Teixeira, Jose Maria Marin and Marco Polo del Nero. Back in Switzerland questioning has continued of the remaining six members of the Zurich Seven who contest extradition applications from the USDoJ. Jose Maria Marin (former Brazilian CBF president) and Figueredo (ex-president of the South American confederation CONMEBOL), have failed in pleas to be released to house arrest on health grounds. Also being held in four prisons around Zurich are newly elected – and then suspended – FIFA exco member Eduardo Li (Costa Rica), Julio Rocha (Nicaragua), Costas Takkas (former aide to Webb) and Rafael Esquivel (Venezuela). Decisions on the extradition applications are expected next month but the accused can appeal to buy time for possible further negotiations with the US authorities. Before then the FIFA exco will decide on Monday on the date of the extraordinary congress at which a new president should be elected. The further off the more time possible candidates will be granted to muster their forces.